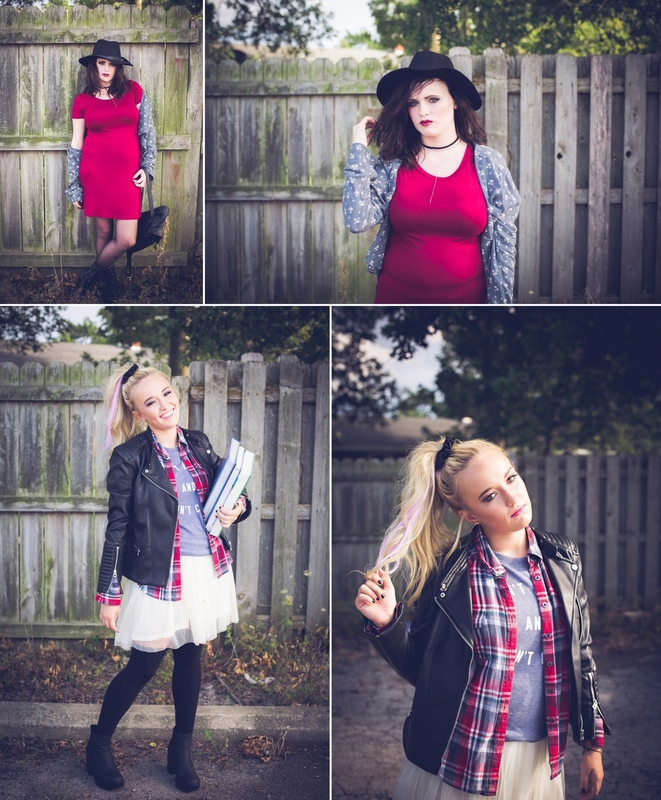 Hall Pass is a concept shoot we created for our Model Team and the theme is 90’s Urban Grunge Goes Back to School. When the girls first picked this theme, well, to say I was ECSTATIC is an understatement. I called Amanda at Vibrant Vida Boutique and she was totally on board! 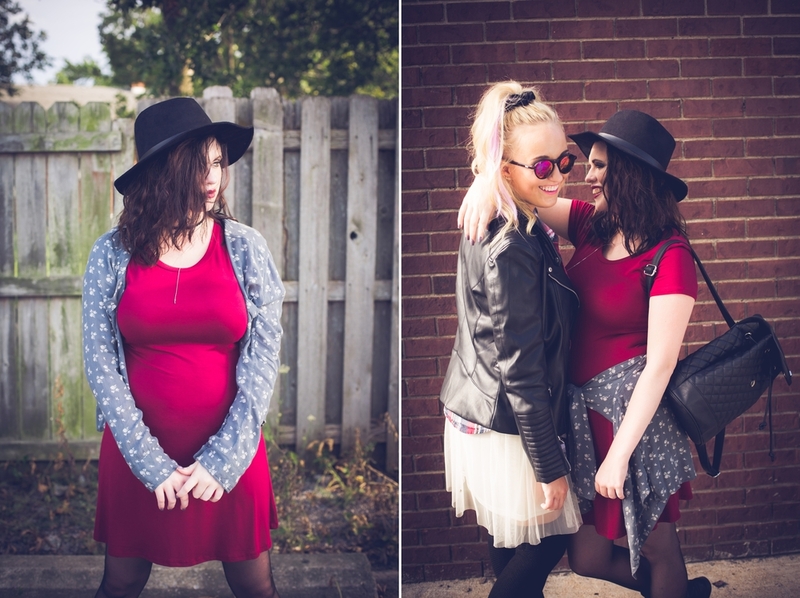 She browsed through vendors until she came up with the perfect outfits for us and I think she completely nailed it! We added some pieces here and there, but I couldn't’ be happier with how the styling turned out! Then, I took to Pinterest and good ole’ Google to find hair and make-up inspirations. Each model had a style profile with their complete look to hand to the stylist when they arrived. Perfectly Polished delivered, once again, with an amazing job! The girls there are always up for out of the box styles and we had a great time putting these all together! And my models - our HF squad girls are the best. They aren’t professional models, just every day girls who are willing to take a chance on fun concepts and different, unique ideas! We LOVE that about them! Each and every one of them bring something completely original to our shoots!